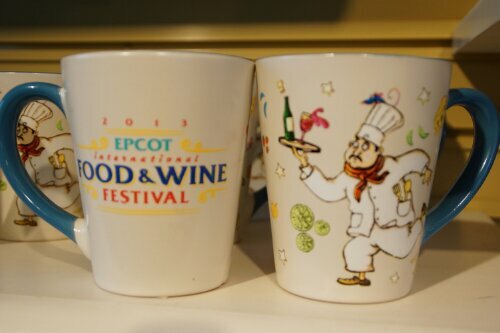 2014 will be the 19th year of Epcot’s International Food & Wine Festival, and each year it just gets better and better. With a record 53 festival days and over 25 global marketplaces, this is definitely a year not to miss! But if you still need a little nudge to join in the fun, here are the top five reasons why you should attend. The food and wine. There are over 20 countries represented in this year’s festival, along with several specialty carts to satisfy your taste buds. 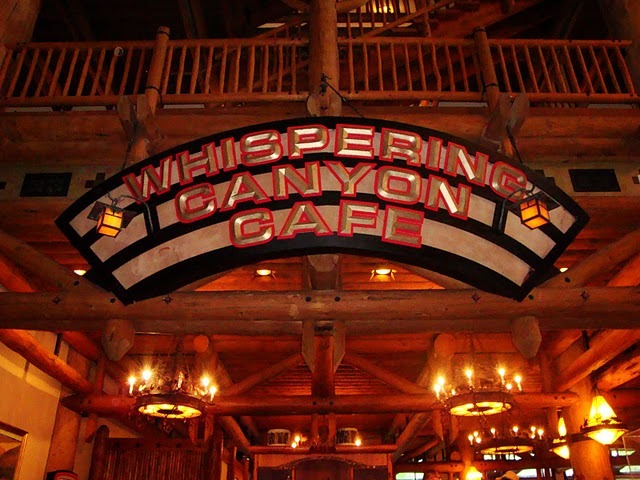 If you have always wanted to try international cuisine without exhausting your pocketbook or using up your airline miles, now you can with a simple walk around the world showcase. Enjoy sampling food, wine, and beer from countries such as Greece, New Zealand, Scotland, Puerto Rico, and the new Patagonia booth, just to name a few. While you must purchase these samples, the prices are very reasonable. If you are traveling on the Disney Dining Plan, you can use snack credits for most of the food samples! The merchandise. Every special event that Disney holds will offer specialty merchandise that you can only purchase at the events, and the Food & Wine Festival is one of the largest events with specialty merchandise. Choose from the typical hats, t-shirts, bags, pins, and Mickey Ears or you can purchase more specific items such as kitchen accessories and recipe books. But, you must attend the festival to purchase the items offered, as they will not be sold through the Disney Parks online store! The Eat to the Beat Concert Series. This is a very popular event that is included with your park admission. Every evening at 5:30, 6:45, and 8:00, head over to the American Gardens Theater in the American Adventure Pavilion to enjoy a live concert by some of the most popular bands from the 70s, 80s, and 90s. This year’s lineup includes festival favorites such as The Pointer Sisters, Night Ranger, and Smashmouth, as well as newcomers Jo Dee Messina, Fuel, and Los Lonely Boys. You’ll have to get their early if you don’t want to miss it, or you can contact your MickeyTravels Agent and see about booking the Eat to the Beat Dining Package and be guaranteed a seat to the show, as well as lunch or dinner at your favorite Epcot restaurant. Prices will vary depending on meal time and location. Premium Events. 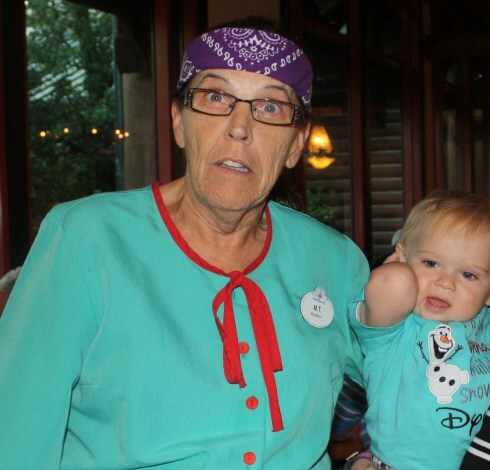 While these events require a separate admission in addition to your park ticket, they are truly one of a kind, unique experiences that you will not find anywhere else. Probably the most elaborate and popular premium event would be the Party for the Senses, which is held on select nights. During this event, you can explore more than 50 tasting stations while being entertained by Cirque de Soleil performers. This event also includes reserved seating to the Eat to the Beat concert right before the party. Other premium events include specialty meals, interactive culinary experiences, and seminars with celebrity chefs. 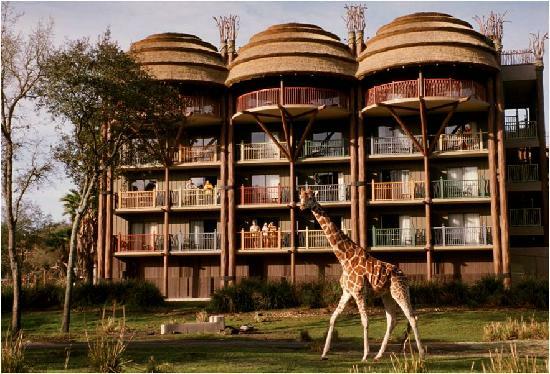 Prices for these events vary, so check with your MickeyTravels Agent for more information! Complimentary Events. In addition to the premium events, there are plenty of events and experiences that are included with your park admission. These include special meet and greets with celebrity chefs or culinary personalities for book signings and/or bottle signings, Back to Basics seminar, and the Ghirardelli exhibit The Chocolate Experience: From the Bean to the Bar. Don’t forget to pick up your Festival Marketplace Discovery Passport from the Festival Welcome Center, so you can see what the different countries are offering and get your passport stamped as you eat your way around the World Showcase. 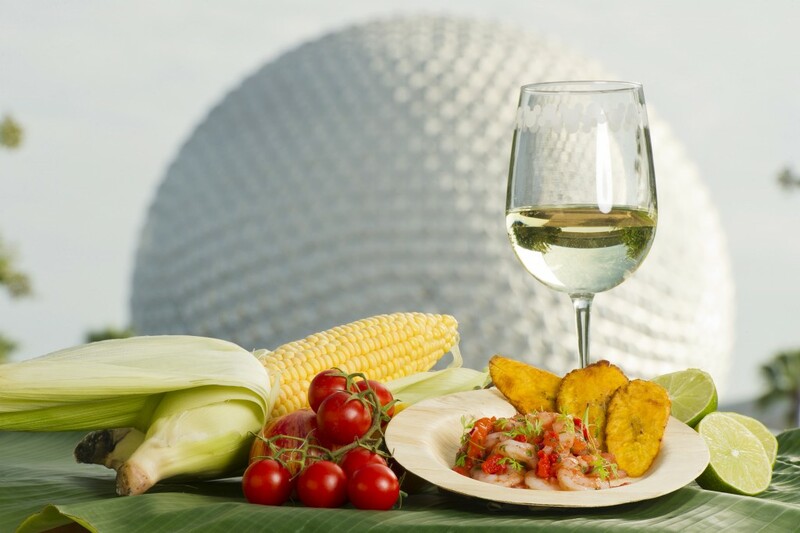 Your MickeyTravels Agent will be very knowledgeable about the different events going on during the Epcot International Food & Wine Festival, including the best times to visit and how to make the most of your time during your stay. 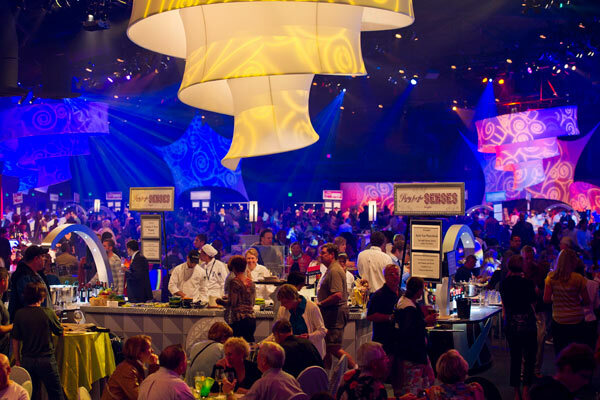 To learn more about Epcot’s Food & Wine Festival and why YOU should experience all the magic it has to offer, contact me today! As always, my services are 100% FREE!